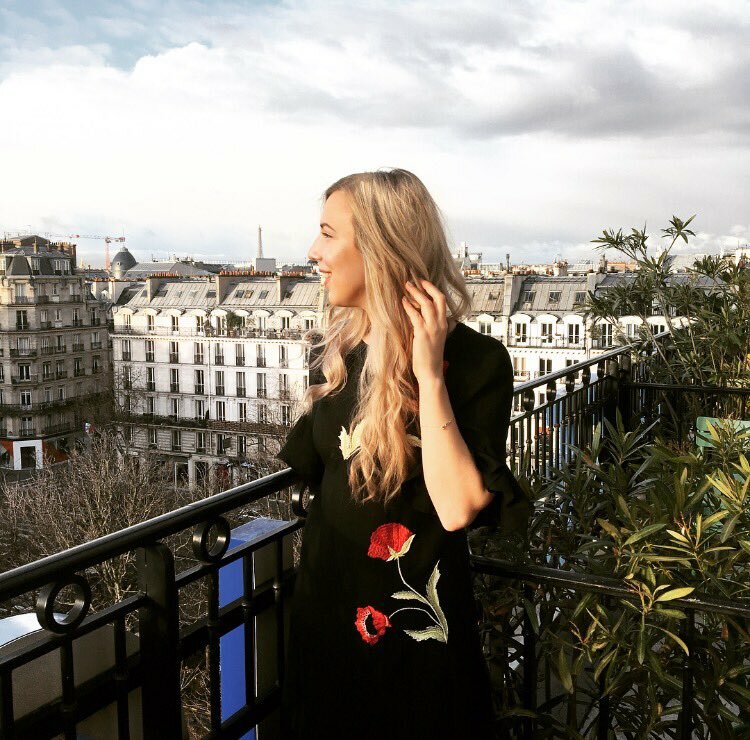 I was lucky enough to spend a couple of days in Paris last week with Lipault to celebrate the launch of their new collection with Ines de la Fressange and took this new season floral style from Debenhams with me. Embroidered with bright poppy detailing, this classic midi-style has ruffles at both the hem and sleeves combining two of the seasons most covetable trends. It's beyond flattering on and is absolutely my new favourite LBD - mainly due to the length and cut concealing all of my Christmas chub. Pretty and super versatile I wore it one evening for a dinner and another afternoon for brunch - the ultimate transitional piece. 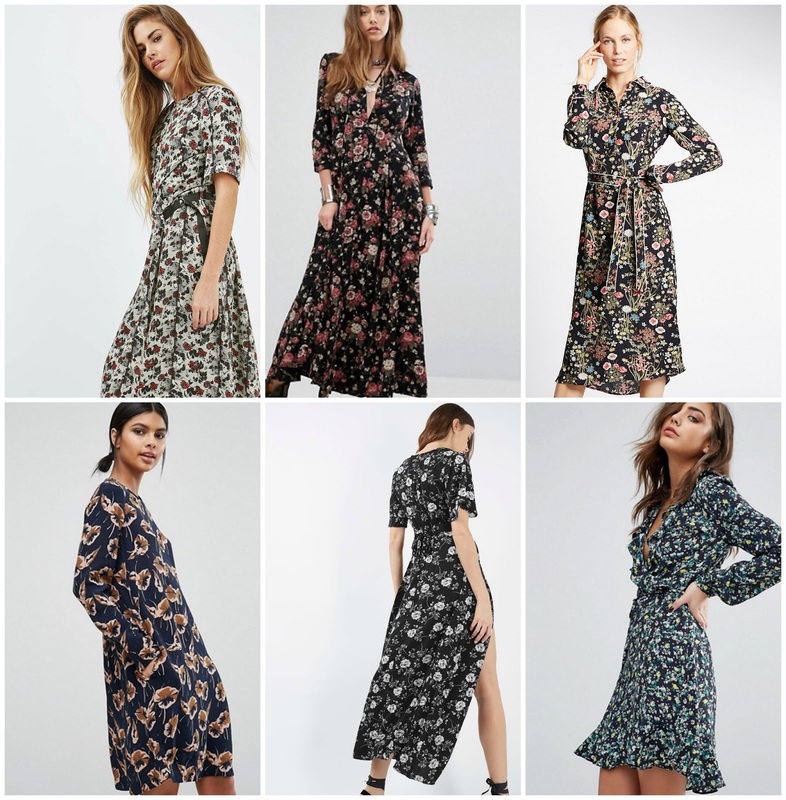 I'm starting to save (rather optimistically) for my first house and I'm subsequently trying my best to cut back on my usual purchases - so styles like this, that work as well in winter as they do in summer are right up my street! I like to be your's..
Høy kvalitetnorsk billig klokker ,fra en pålitelig watch dealer? her kan du tilby det beste replika Omega armbåndsur,i høy kvalitet, inkludert Cartier, Breitling, etc.